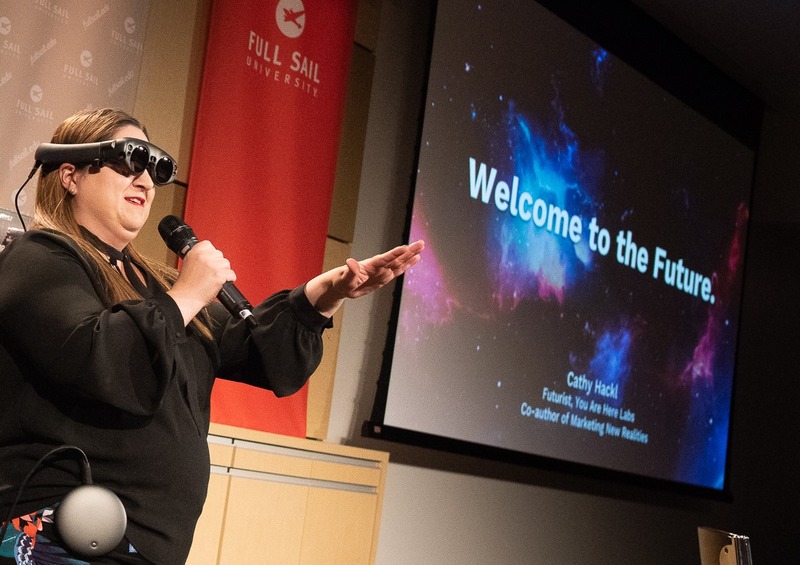 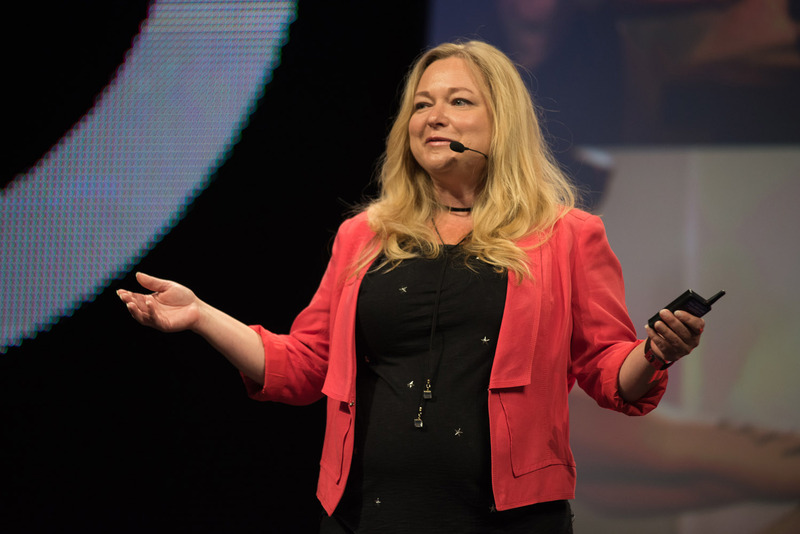 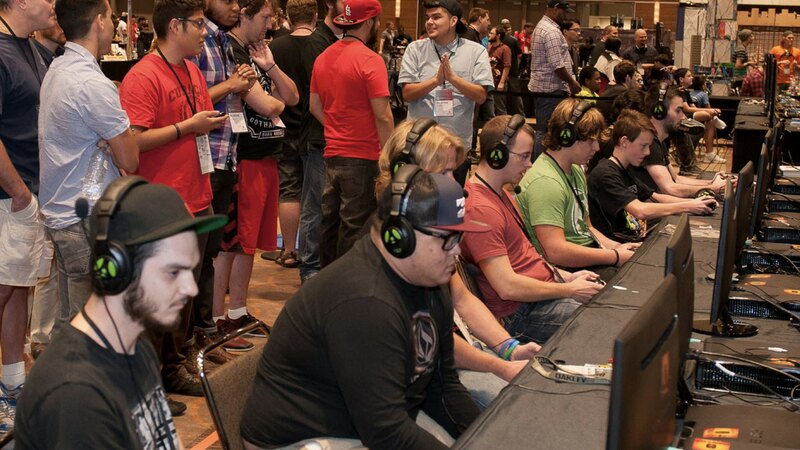 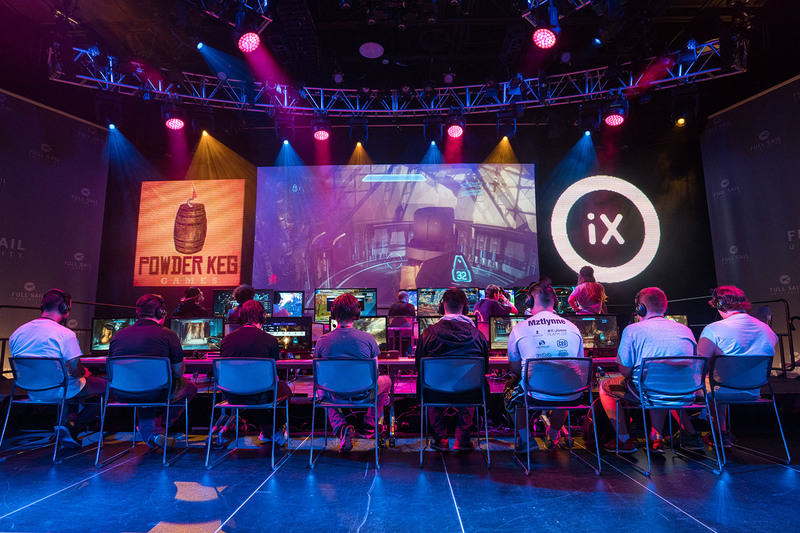 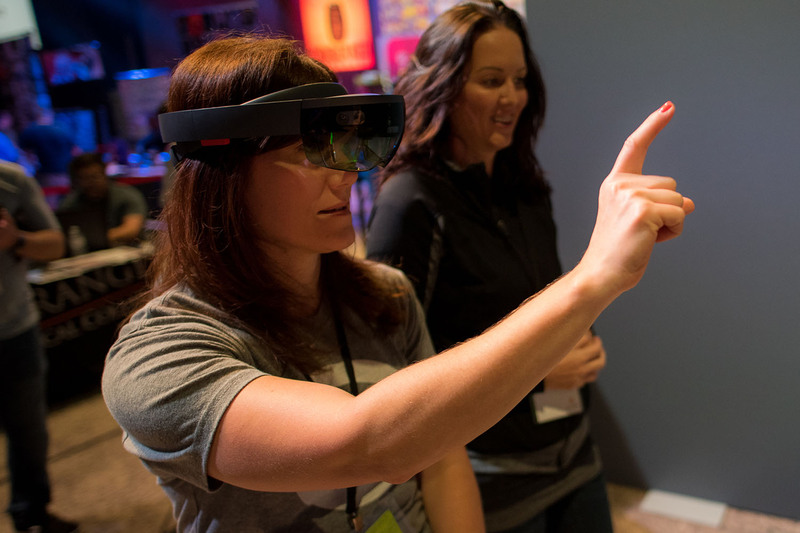 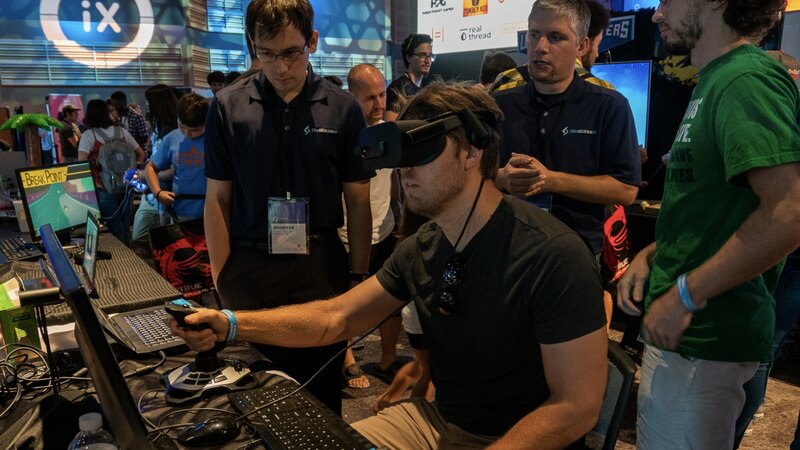 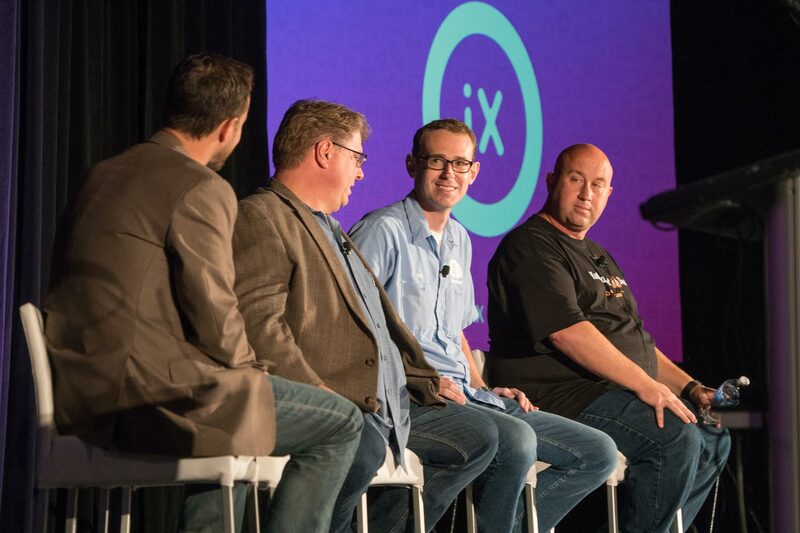 Leading global brands have attended OrlandoiX representing entertainment media, video gaming, digital arts, simulation, e-sports, education, venture capital, consumer products, and hardware. 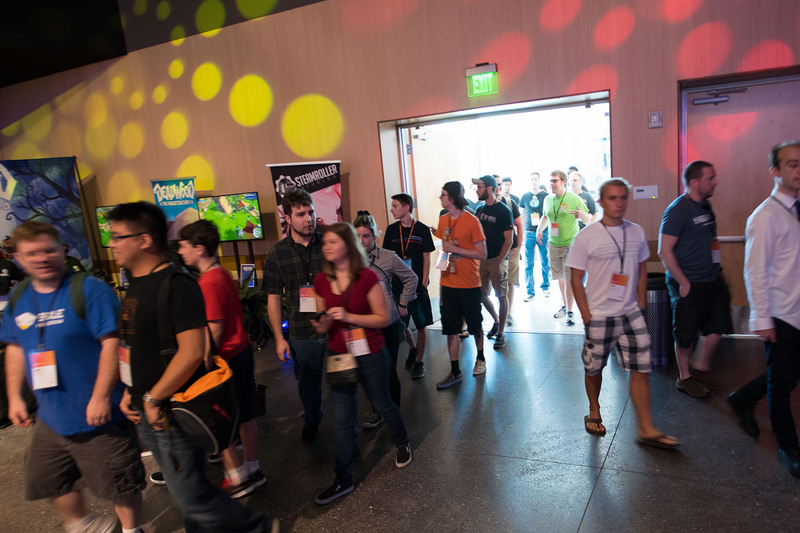 Here’s a sample of those who’ve attended our previous events. 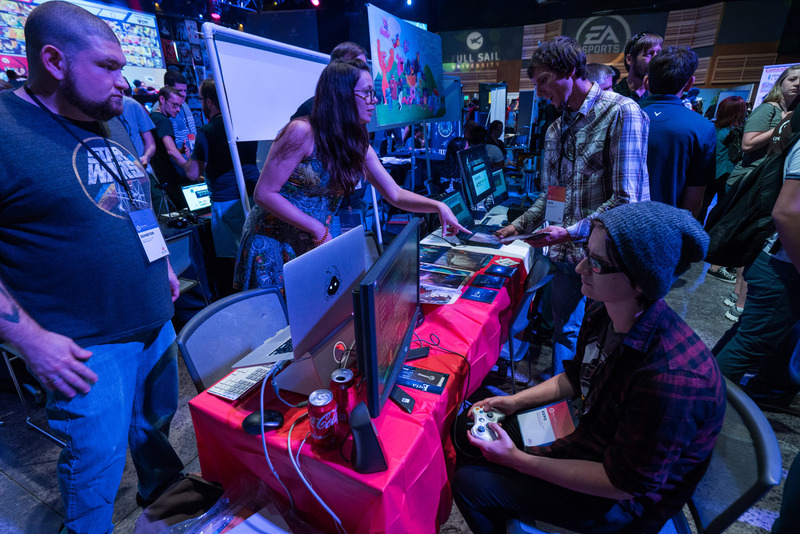 Game Developers, Virtual & Mixed Reality Developers, Digital Artists, Designers, Venture Capitalists, Sound & Audio Engineers, Entertainment Media Students, Creative Directors, Executives in Digital Media. 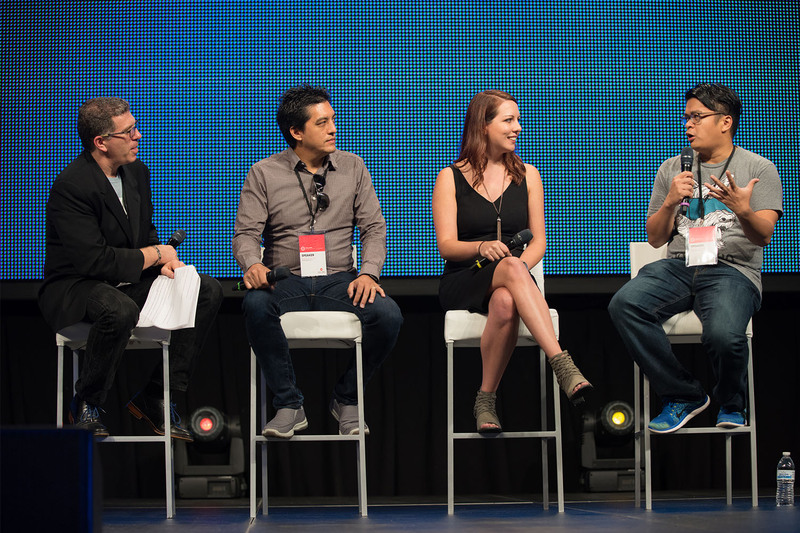 Some attendees are seasoned experts – while others are just getting started. 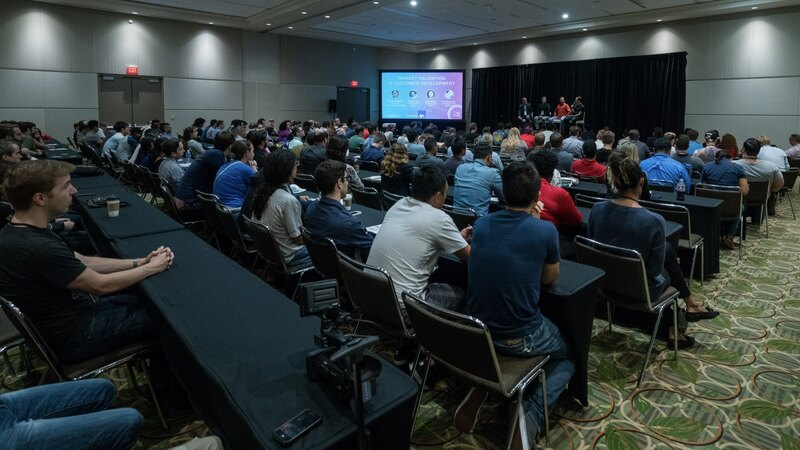 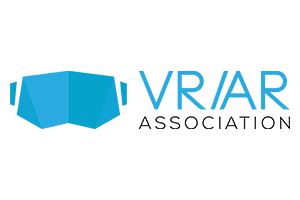 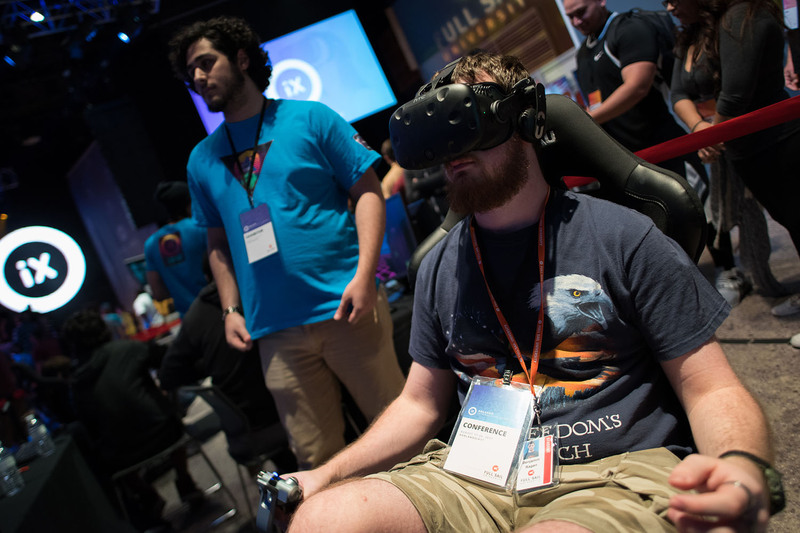 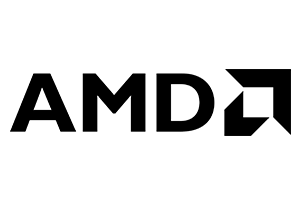 OrlandoiX is one of the largest events for creators in virtual reality, augmented reality, video games, and entertainment media. 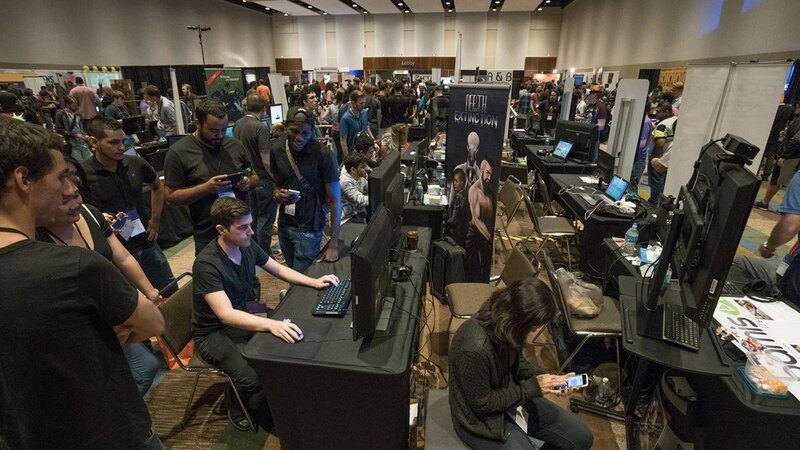 Our events have drawn an average of 4,300 individual attendees and over 100 exhibitors from 23 states and 6 countries. 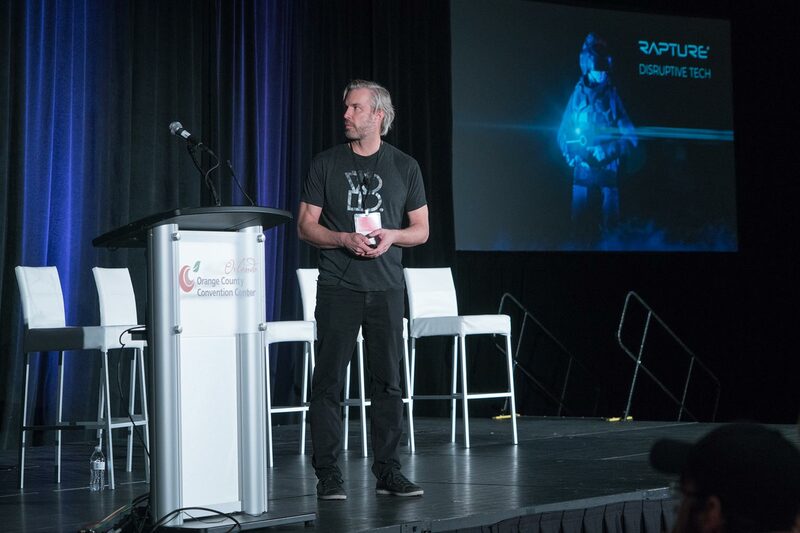 Companies and brands that have sponsored and exhibited include: Game Developers, Virtual & Mixed Reality Development, Education, App Development, Creative Agencies, Digital Media Solutions, Hardware, Network Solutions, Software, Cloud Solutions, Staffing & Recruiting Services. 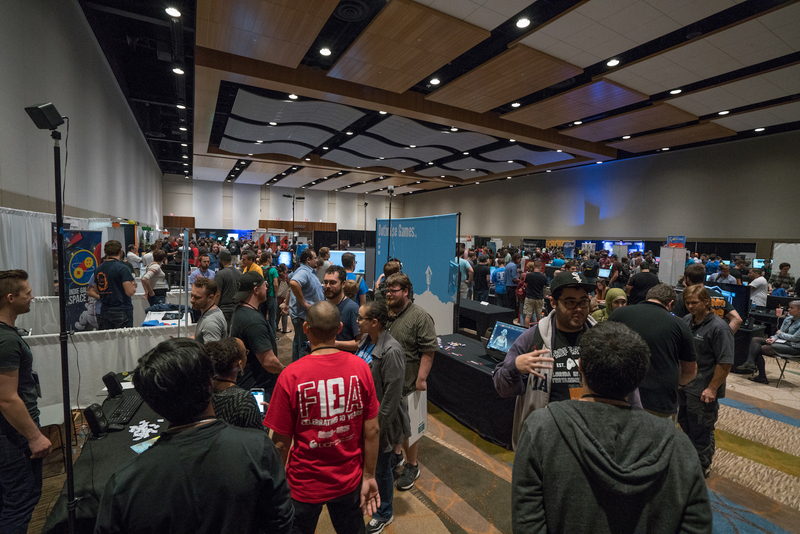 Industry Keynotes, Speaker Sessions, Interactive Exhibits, Developers Workshops, Demo Zones, Gaming Tournaments, Networking Opportunities, and Entertainment.